If you’d like a list of available dates for Richard Dana, please submit a request below. You will hear back directly from Richard's assistant, Ellen Mauro. Richard began his legal career in Tucumcari, New Mexico, where he also served as a part-time prosecutor. Upon returning to Colorado, Dana was employed as a Deputy District Attorney in Arapahoe County and as the Assistant District Attorney in Boulder County before becoming a Boulder County Court Judge in 1972. He was appointed to the Boulder County District Court bench in 1975 and served primarily in a civil division until his resignation in 1984. 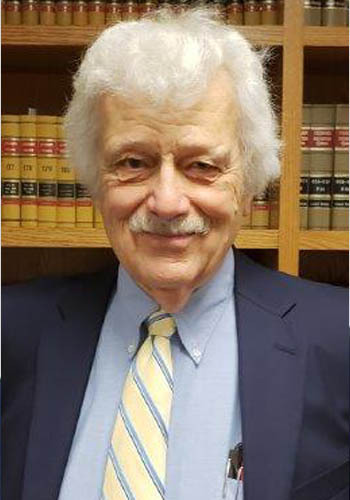 Richard W. Dana received both his undergraduate and Juris Doctor degrees from the University of Colorado in Boulder, completing his education in 1966.